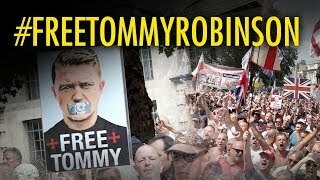 LIVE: Tommy Robinson supporters rally outside the Old Bailey as his re-trial takes place. 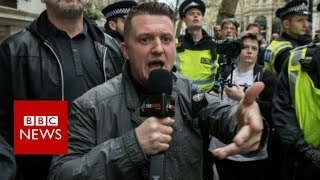 Tommy Robinson supporters rally outside the Old Bailey as his re-trial takes place. 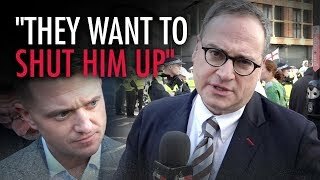 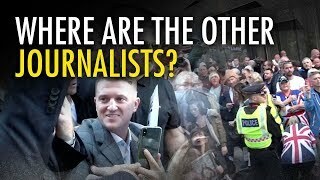 Tommy Robinson tells Katie Hopkins: "I'm going to be put back in prison"
Ezra Levant: Tommy Robinson in court, but where are other journalists? 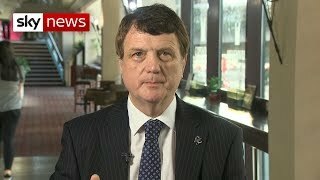 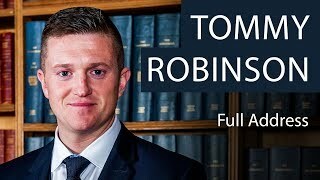 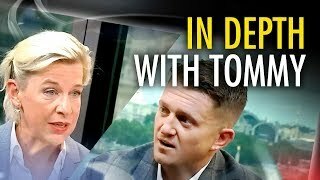 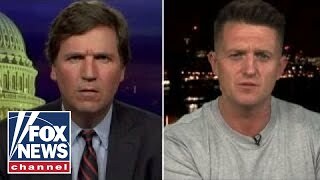 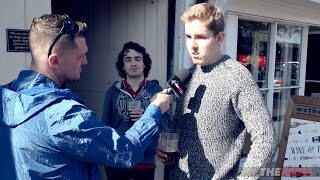 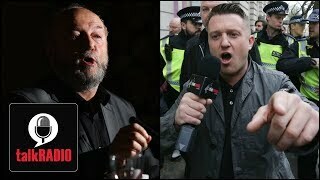 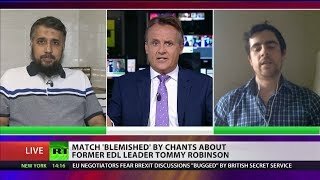 Tommy Robinson tells Katie Hopkins "I know they will send me to prison again"